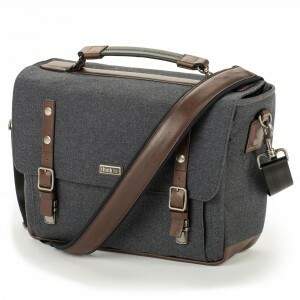 The is a modernized version of the classic shoulder bag. 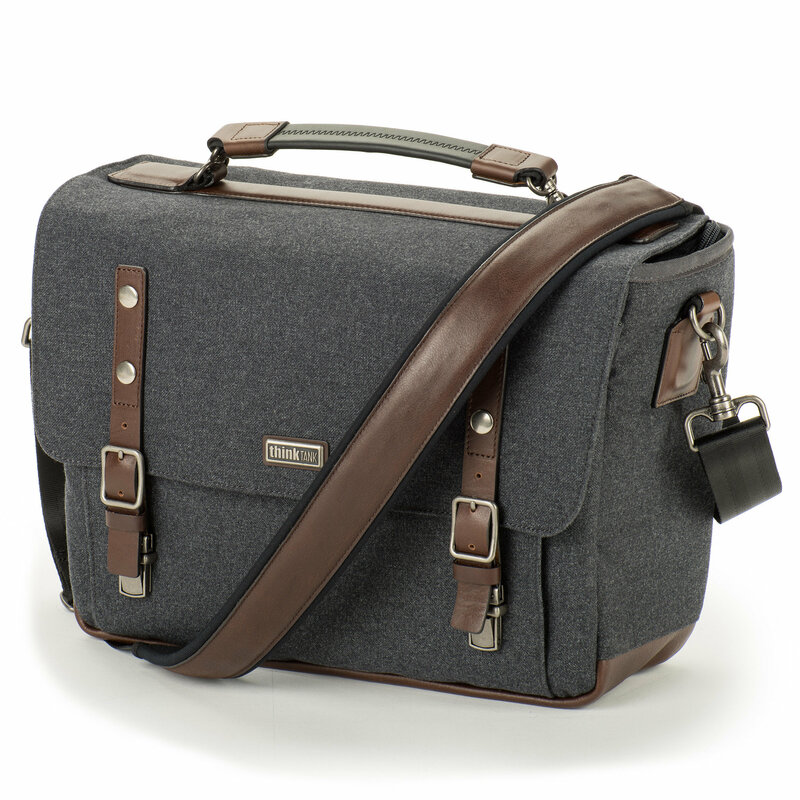 Whether one is a young urban professional or corporate photographer, the Signature shoulder bag is as fashionable as it is functional. Hand sewn, advanced fabrics blend weather protection and durability with the classic feel of fine wool. Genuine leather detailing and metal hardware adds character and stands up to the rigors of daily use.